The Estonian parish of Kanepi (kanep is cannabis in Estonian) picked the cannabis leaf as its symbol that is to be used on its flag and coat of arms. 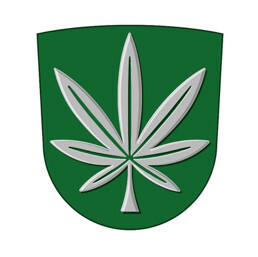 The parish council of Kanepi passed a local bill on 15 May according to which the parish coat of arms will bear a seven-petiole silver cannabis leaf on a green shield. The parish flag is in three sections – the edges are green and the middle area white. 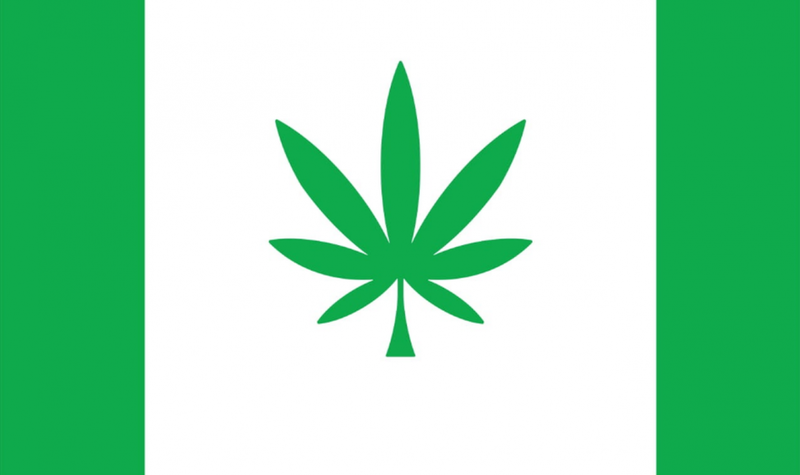 The flag will bear a green cannabis leaf in the middle of the white area. According to the parish, located in south-eastern Estonia in the county of Põlvamaa, the cannabis leaf symbol has been used in the parish for at least 150 years. Apparently, already in 1869, Kanepi parish attended the first song festival with a flag bearing a leaf of the cannabis plant. To find its new official coat of arms and flag, the parish held a special contest to which 23 different works of art were submitted. A parish board then picked out seven designs that it deemed the best, and put these out for a vote. The parish residents then overwhelmingly e-voted for the design now designated as the official symbols of Kanepi. Cover: The new symbol of the Estonian parish of Kanepi. Read also: Justin Zehmke: The time to legalise marijuana in Estonia has come, Estonians are among the biggest marijuana lovers and Getting high in the Soviet-occupied Estonia.